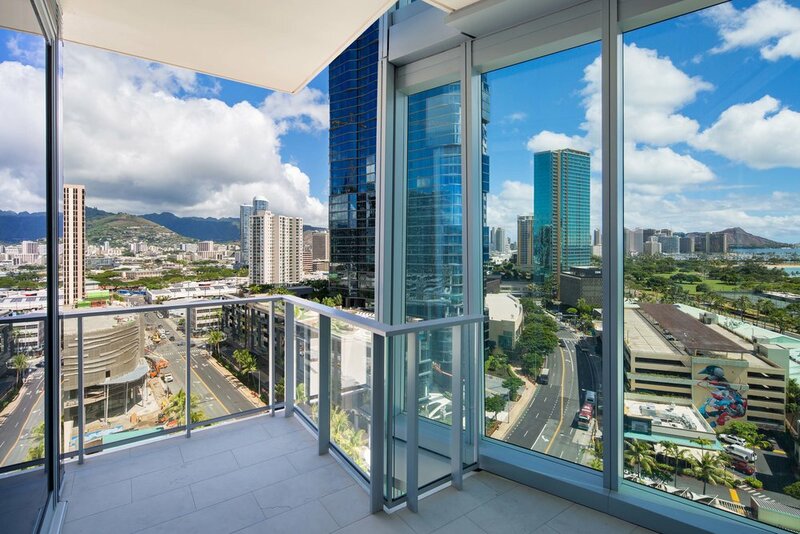 Own the coveted 06 corner 3-bedroom in Honolulu's most luxurious new tower. 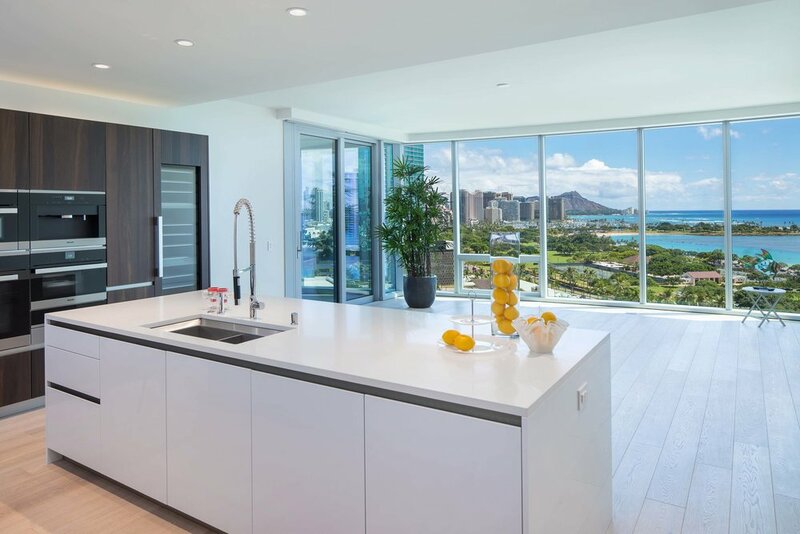 Wraparound views extend from the ocean to Diamond Head, Waikiki and the Ko`olau range. 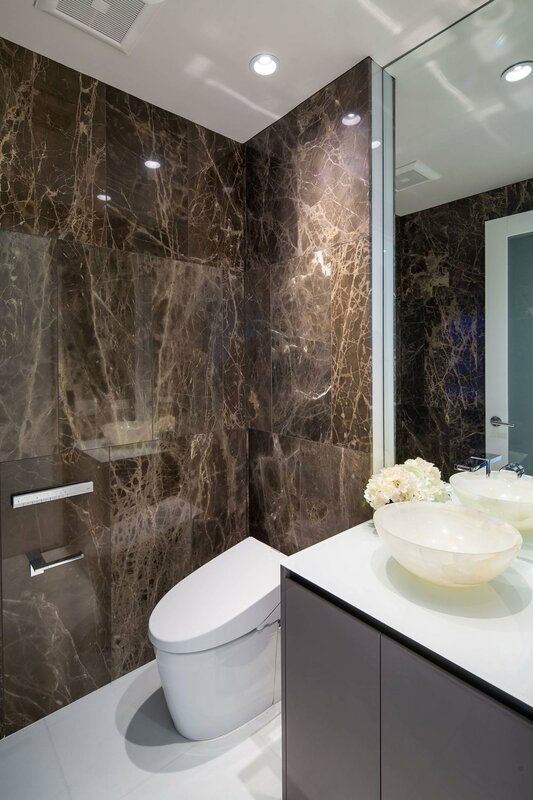 Every need has been thought of in this residence, from the private glass foyer and entry gallery to the breathtaking, wide living room; breezy corner lanai; chef's kitchen with Miele appliances; exquisite, modern powder room; and onyx-walled master bath. 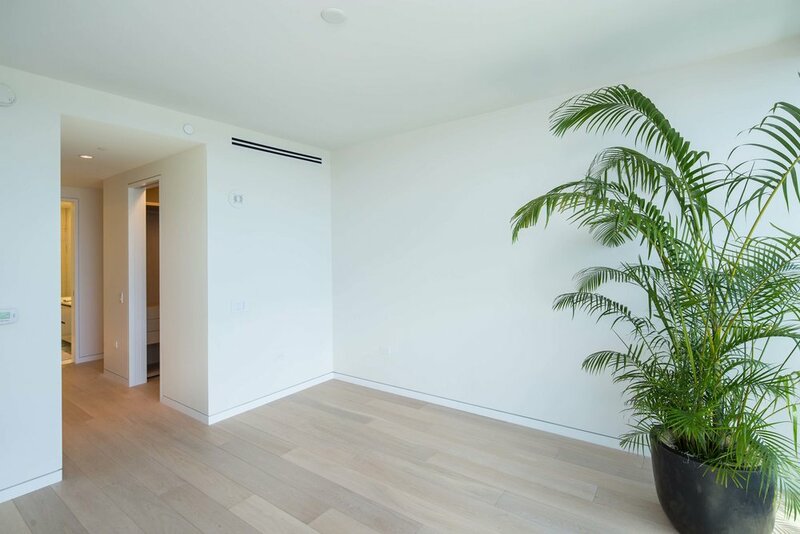 Upgraded with full-height wine refrigerator, large extra storage room, and electric car charger. 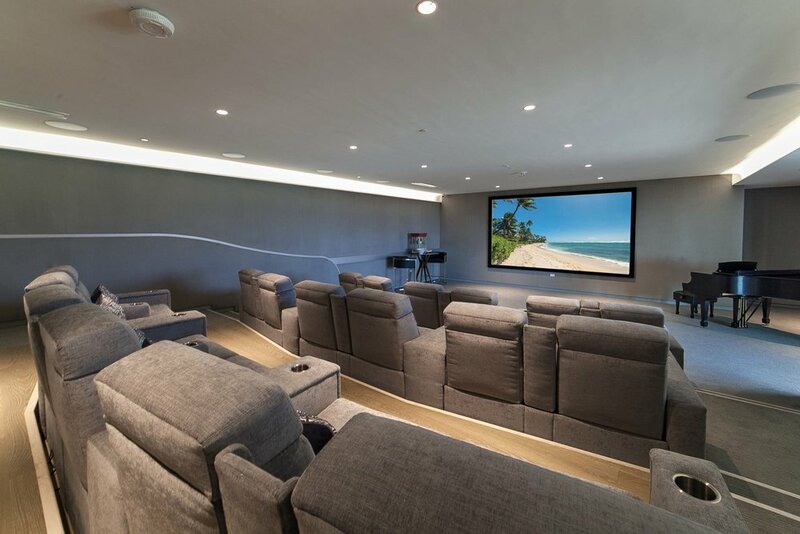 High ceilings, hardwood floors, Lutron lighting, closet systems, and automatic shades are also included. 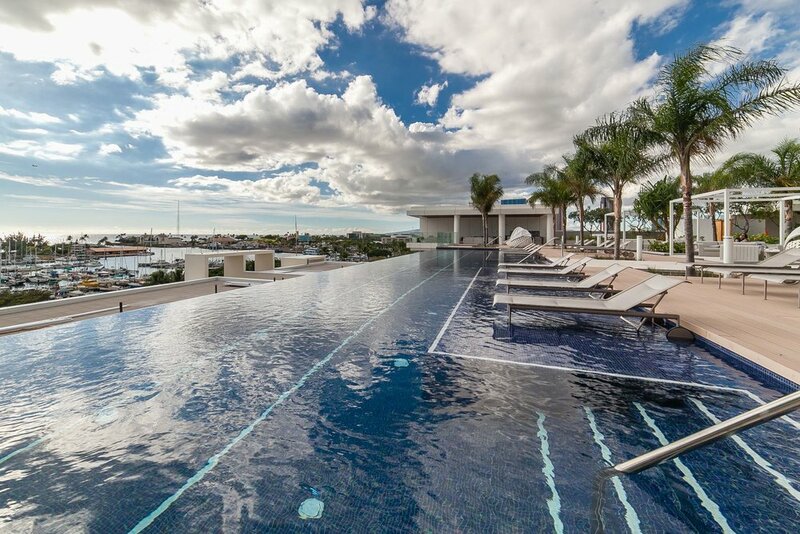 Waiea features an ocean-view pool, gorgeous sunset lounge, demonstration kitchen, gym, saunas, theater, library, and playground. Deluxe restaurants are at your doorstep.